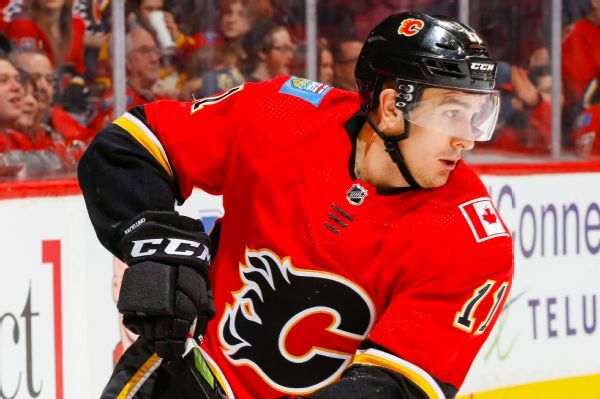 Mikael Backlund signed a six-year, $32.1 million deal to stay with the Calgary Flames on Friday, deciding against testing free agency this summer. Forte runs for two scores in win versus BillsMatt Forte rushed for a pair of touchdowns at MetLife Stadium, snapping his streak of 14 games without a score and helping the Jets end a three-game losing streak with a 3421 win over the Bills. 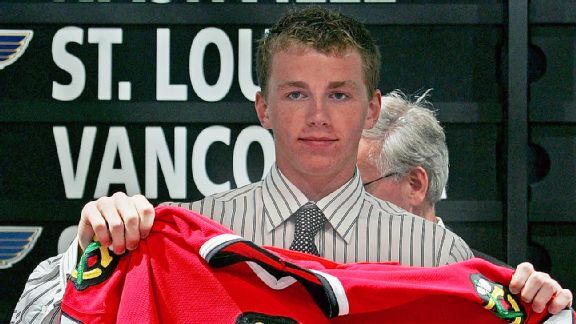 Not every draft pick turns out as well Patrick Kane or Connor McDavid. Will this year's selections be brilliant ... or botched? We looked at every team's craftiest draft steal -- and biggest bust -- of the past 10 years. 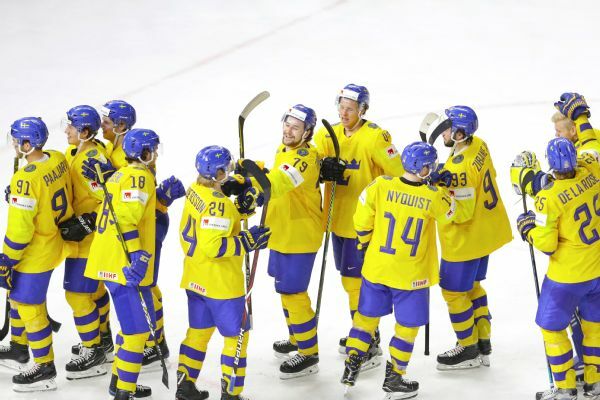 Team Sweden forward Mikael Backlund will miss the remainder of the World Cup of Hockey with a concussion, coach Rikard Gronborg said. 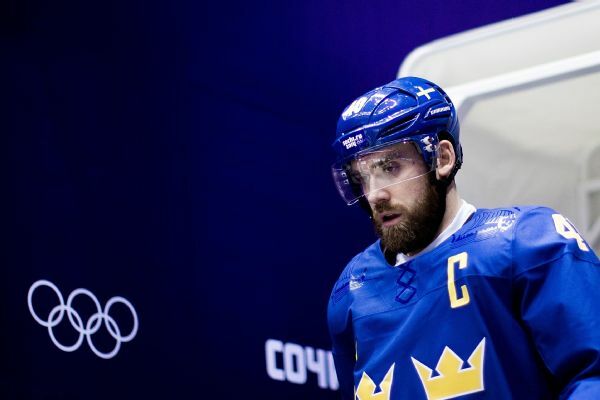 Henrik Zetterberg, who was supposed to serve as the captain for Sweden, will miss the World Cup of Hockey because of an injury. 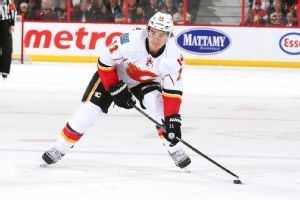 The Calgary Flames have signed center Mikael Backlund to a multiyear contract extension, the team announced Saturday. 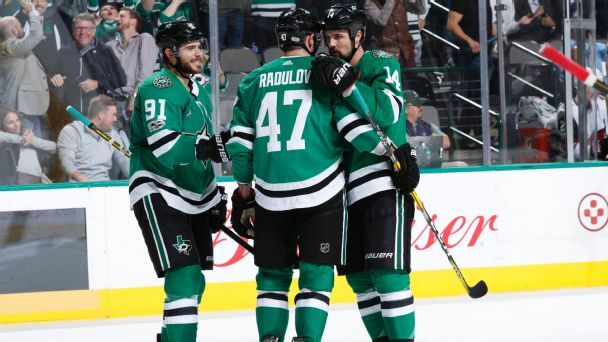 The three-year deal is worth $3.575 million annually, according to a source. Yet again, the Ducks rallied, this time to beat the Flames 3-2 in overtime and advance to the Western Conference finals.